Stainless Steel Case IP gold plating5 ATM water resistWhite dial with gold coloured indexBlack real.. Stainless Steel Case IP gold plating5 ATM water resistWhite dial with gold coloured indexBrown real.. Stainless Steel Case IP rose gold plating5 ATM water resistWhite dial with rose gold coloured index.. Stainless Steel Case5 ATM water resistBlack dial with silver coloured indexBlack real leather strap.. Stainless Steel Case5 ATM water resistWhite dial with silver coloured indexBlack real leather strap..
Black stainless steel case5 ATM water resistBlack dial with silver coloured indexBlack stainless st..
Brown stainless steel case5 ATM water resistBrown dial with silver coloured indexBrown stainless st..
Rose gold stainless steel case5 ATM water resistRose gold dial with rose gold coloured indexRose gol.. Stainless Steel Case5 ATM water resistSilver dial with silver coloured indexSilver stainless steel .. Stainless steel gold case10 ATM water resistWith dial with silver indexBlack leather strapDate featu.. Stainless steel rose gold case10 ATM water resistRose gold dial and indexBlack leather strapDate fea.. Stainless steel rose gold case10 ATM water resistRose gold dial and indexBrown leather strapDate fea.. 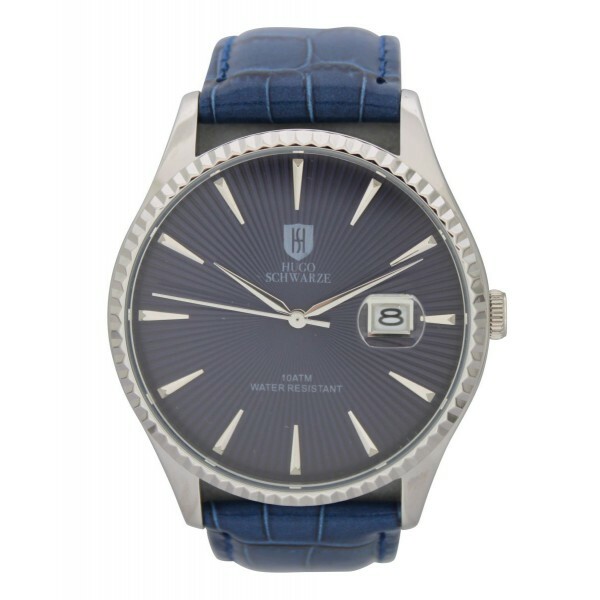 Stainless steel case10 ATM water resistBlue dial with silver indexBlue leather strapDate feature40mm.. Stainless steel case10 ATM water resistWith dial with silver indexBlack leather strapDate feature40m.. 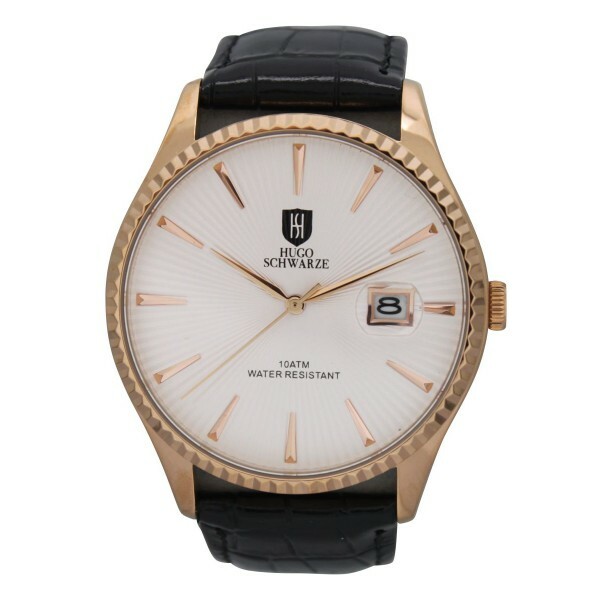 Stainless Steel Case IP gold platingBlack dial with gold coloured indexBlack real leather strap5 AT.. Stainless Steel Case IP rose gold platingBlack dial with rose gold coloured indexBlack real leather.. Stainless Steel Case IP rose gold platingBlue dial with rose gold coloured indexBlue real leather s..